The Document Foundation anuncia LibreOffice 6.2.3, la tercera corrección de errores y regresiones de la familia LibreOffice 6.2, dirigida a personas expertas en tecnología: adoptantes pioneros, entusiastas de la tecnología y usuarios avanzados. 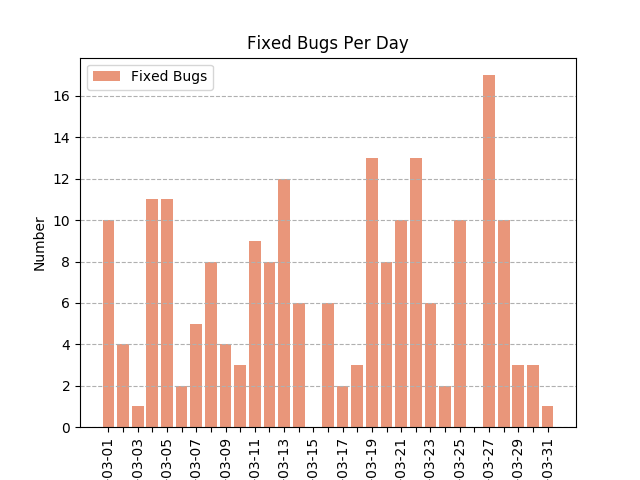 LibreOffice 6.2.3 provides over 90 bug and regression fixes over the previous version, contributed by a thriving community of developers, which are described in the change log pages: https://wiki.documentfoundation.org/Releases/6.2.3/RC1 (changed in RC1) and https://wiki.documentfoundation.org/Releases/6.2.3/RC2 (changed in RC2). LibreOffice 6.2.3 represents the bleeding edge in term of features for open source office suites, and as such is not optimized for enterprise class deployments, where features are less important than robustness. Users wanting a more mature version can download LibreOffice 6.1.5, which includes some months of back-ported fixes. 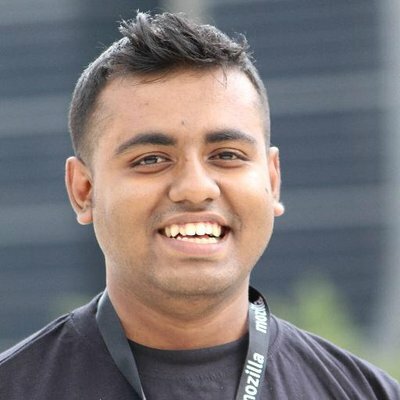 Value-added services for enterprise class deployments – related to software support, migrations and training – should be sourced from certified professionals (https://www.libreoffice.org/get-help/professional-support/). In addition, the LTS (Long Term Supported) version provided by two TDF Advisory Board members offers specific characteristics and features targeted to enterprise deployments (https://www.documentfoundation.org/governance/advisory-board/). LibreOffice 6.2.3 is immediately available from the following link: https://www.libreoffice.org/download/. Minimum requirements for proprietary operating systems are Microsoft Windows 7 SP1 and Apple macOS 10.9. Builds of the latest LibreOffice Online source code are available as Docker images: https://hub.docker.com/r/libreoffice/online/. LibreOffice 6.2.3 is built with document conversion libraries from the Document Liberation Project: https://www.documentliberation.org. And check out the suggested EasyHacks. Then join us for a discussion via our #libreoffice-dev IRC channel on Freenode. You can ask experienced LibreOffice developers questions, and learn more about the language. See you then! 4 aprile 2019 - Associazione LibreItalia annuncia la sesta Conferenza Italiana LibreItalia, che si terrà sabato 11 maggio 2019 presso la Sala cinematografica «De Seta», presso i Cantieri culturali alla Zisa, Via Paolo Gili, 4 a Palermo (PA), con inizio alle ore 9:00 e conclusione alle 17:30, per consentire un'ampia partecipazione della comunità italiana LibreOffice. 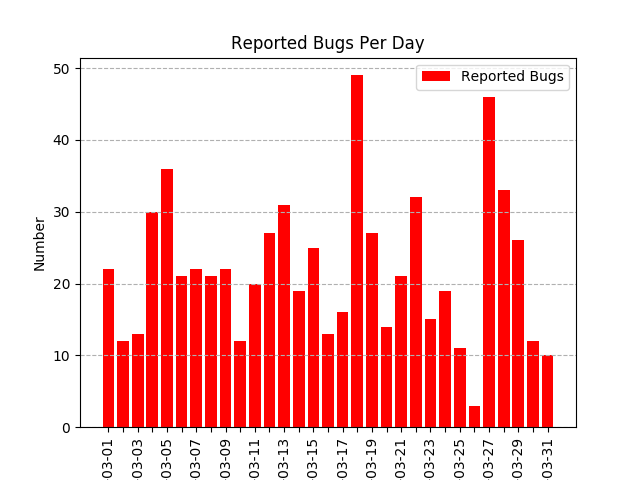 680 bugs, 69 of which are enhancements, have been reported by 417 people. 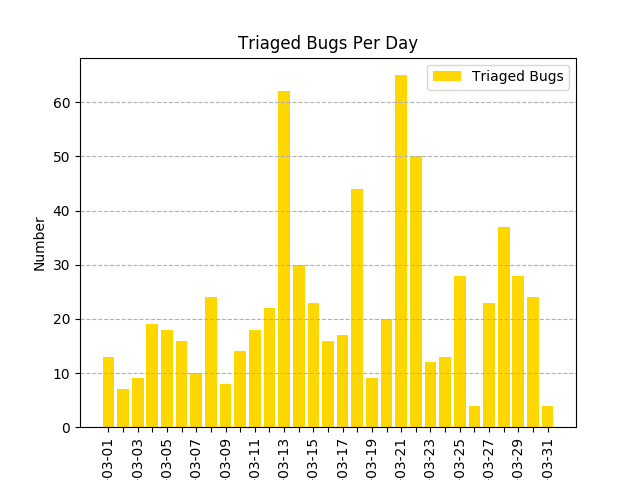 687 bugs have been triaged by 93 people. 201 bugs have been fixed by 51 people. 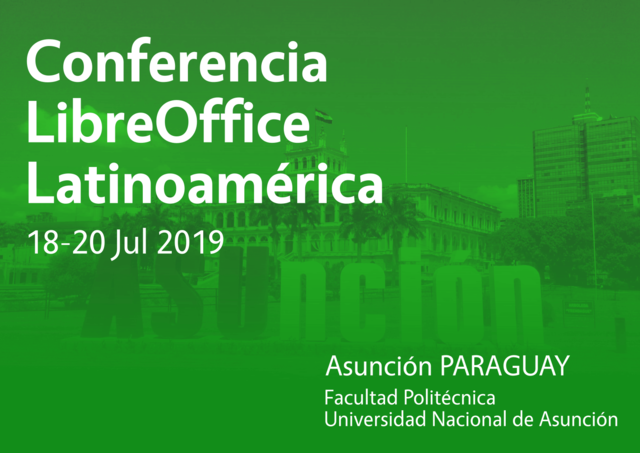 Esta es la primera conferencia LibreOffice que se celebra en América Latina, un área de rápido crecimiento para el software libre y de código abierto. 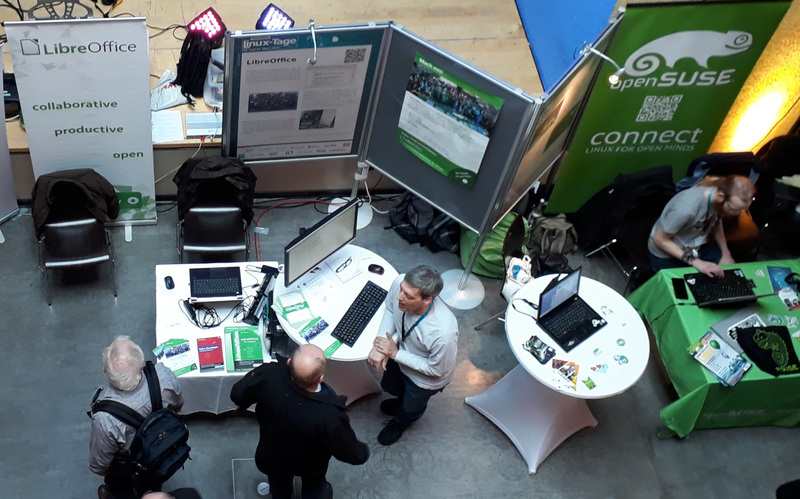 In addition, Stefan, Thorsten, Mike and Katarina Behrens gave talks about LibreOffice, The Document Foundation, and EGroupware integration with LibreOffice Online. 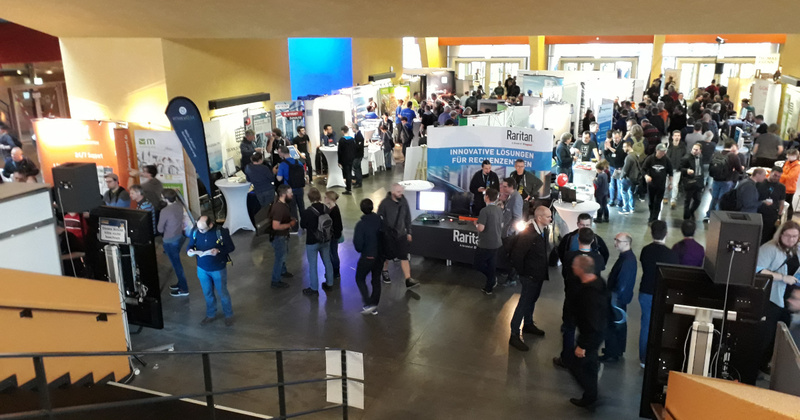 Most of the talks were in German, and you can find them – along with audio recordings – here. 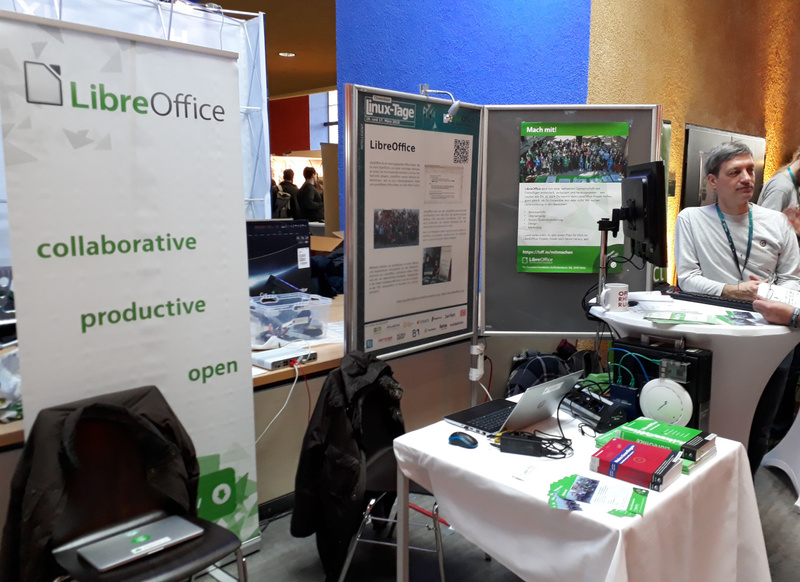 From the other talks, we learnt about schools in Chemnitz that use LibreOffice, along with small organisations and churches. this site runs a modified version of planet.opensuse (https://github.com/openSUSE/planet.opensuse.org) © 2010 Pascal Bleser and the openSUSE Community.